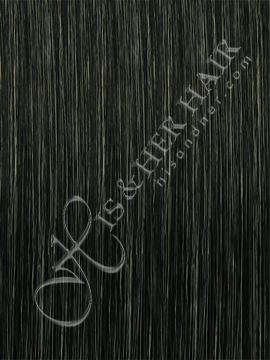 An instant hair attachment! 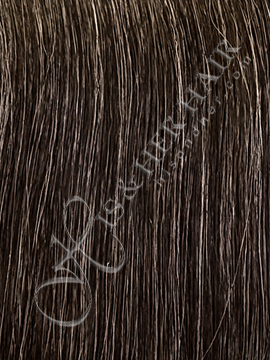 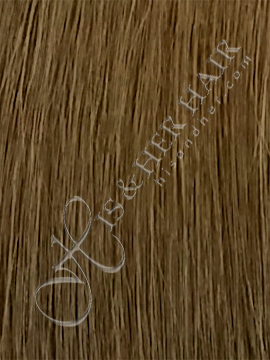 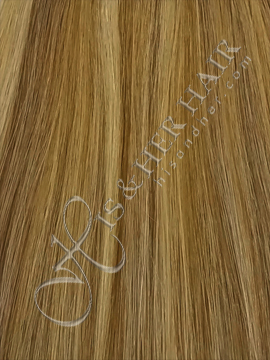 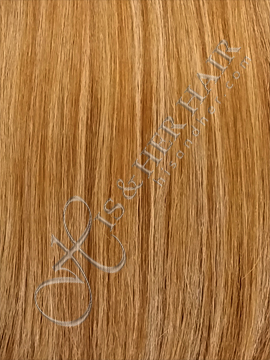 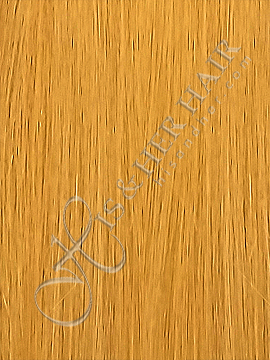 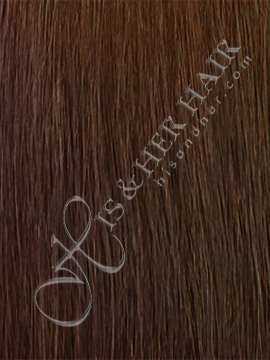 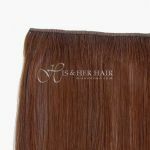 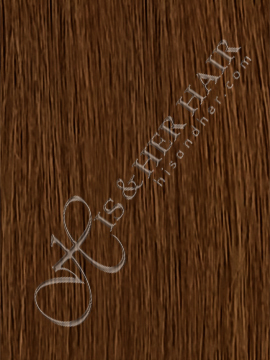 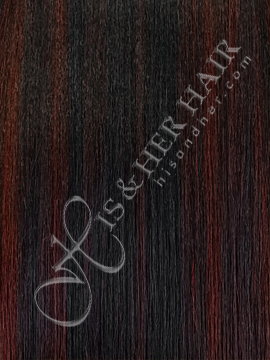 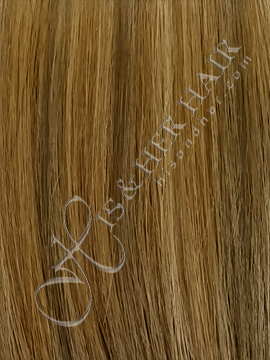 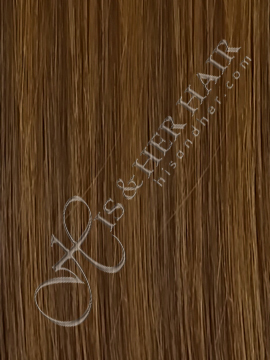 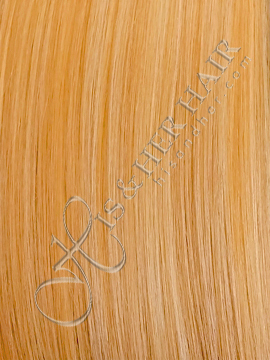 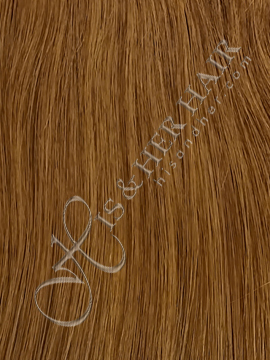 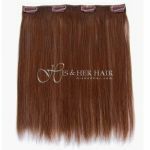 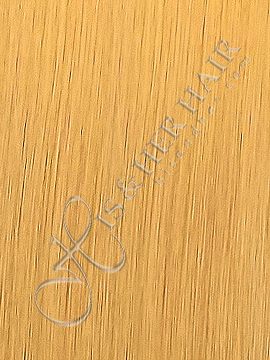 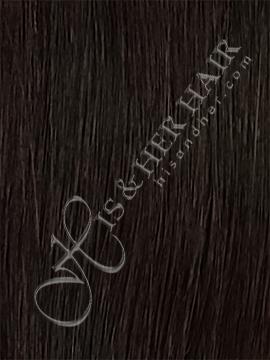 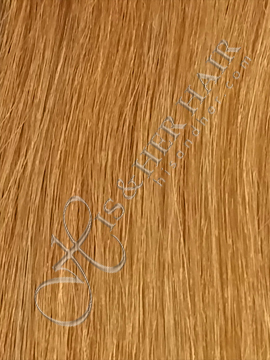 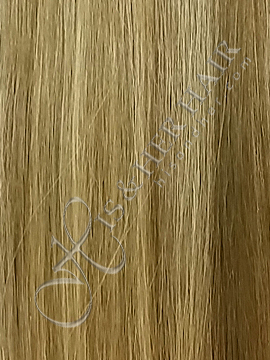 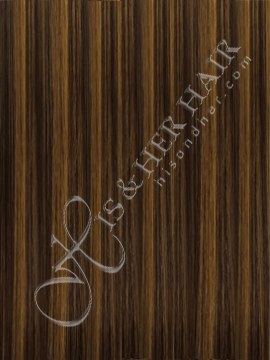 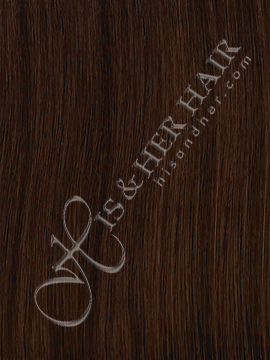 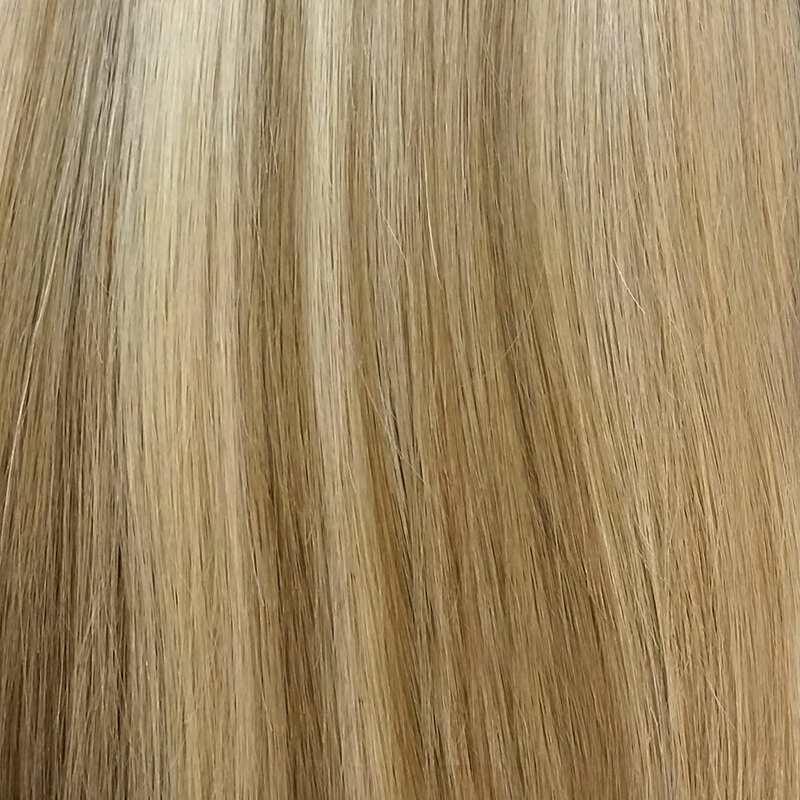 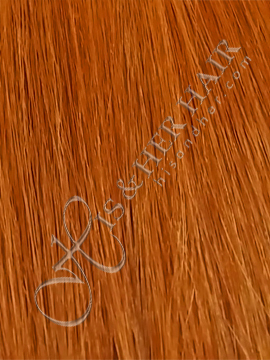 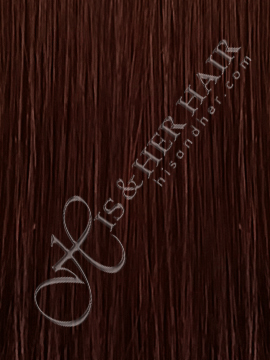 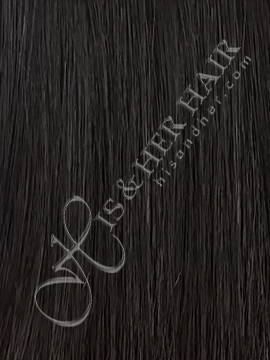 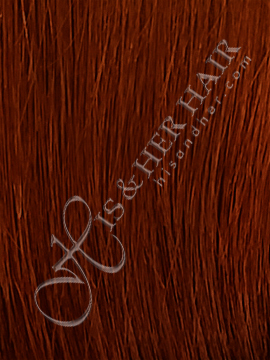 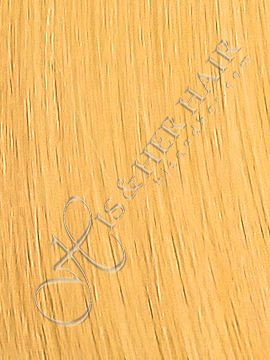 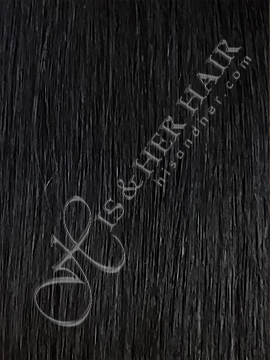 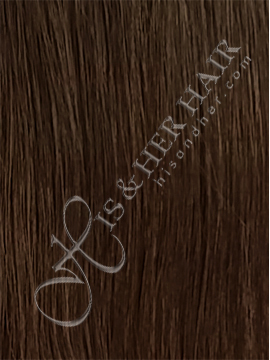 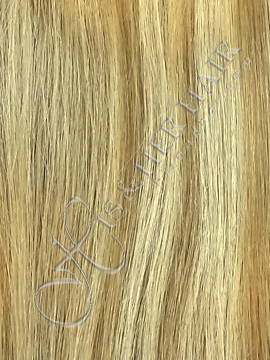 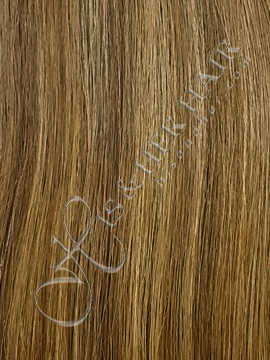 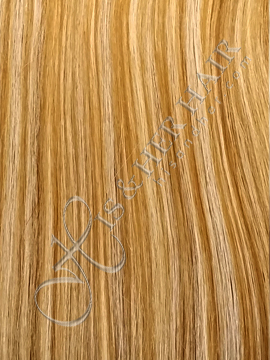 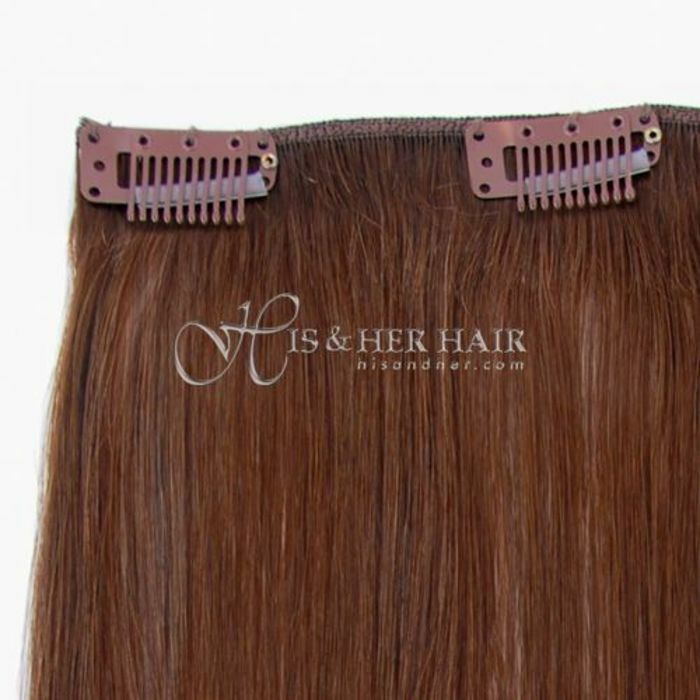 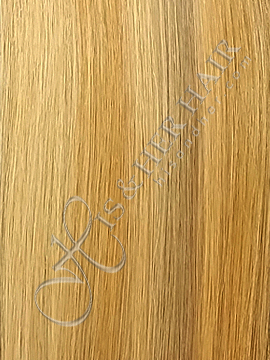 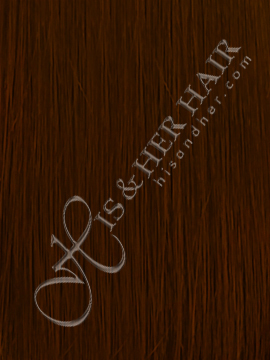 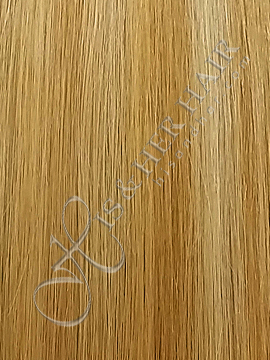 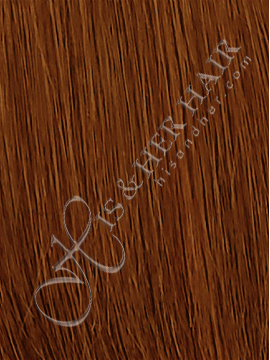 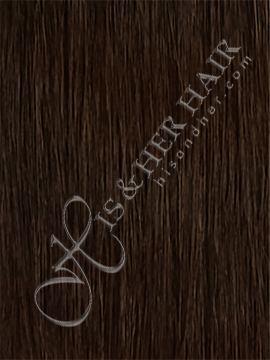 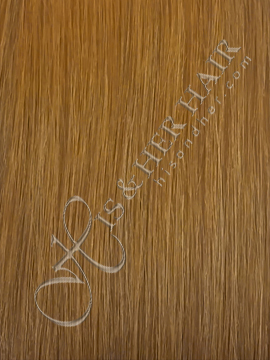 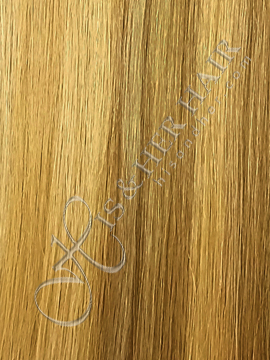 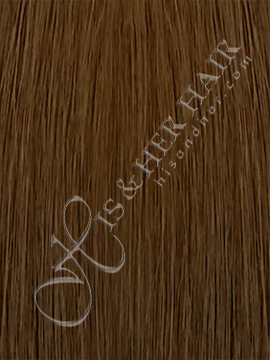 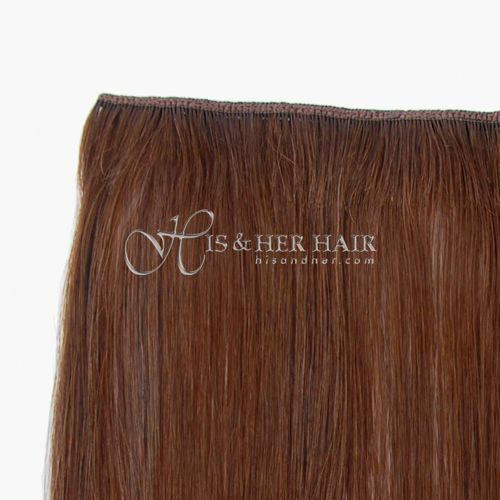 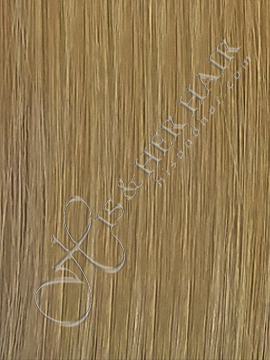 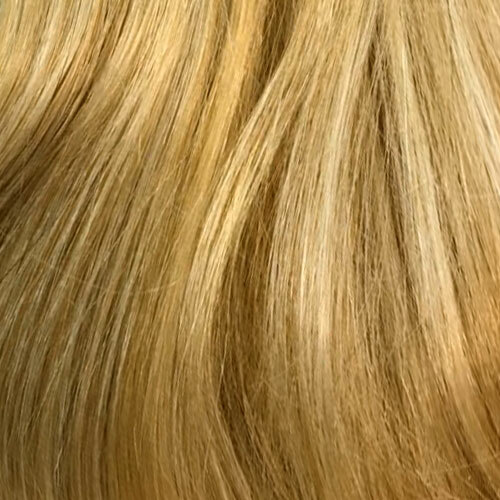 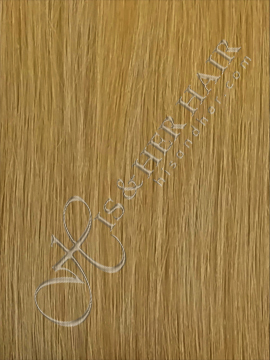 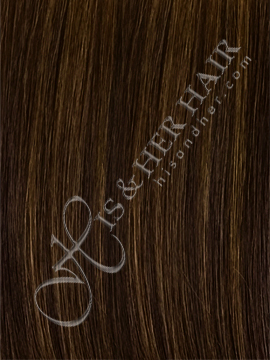 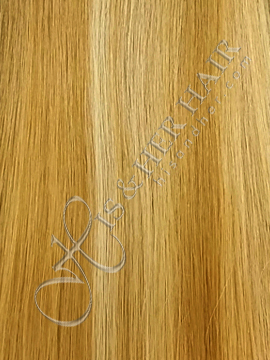 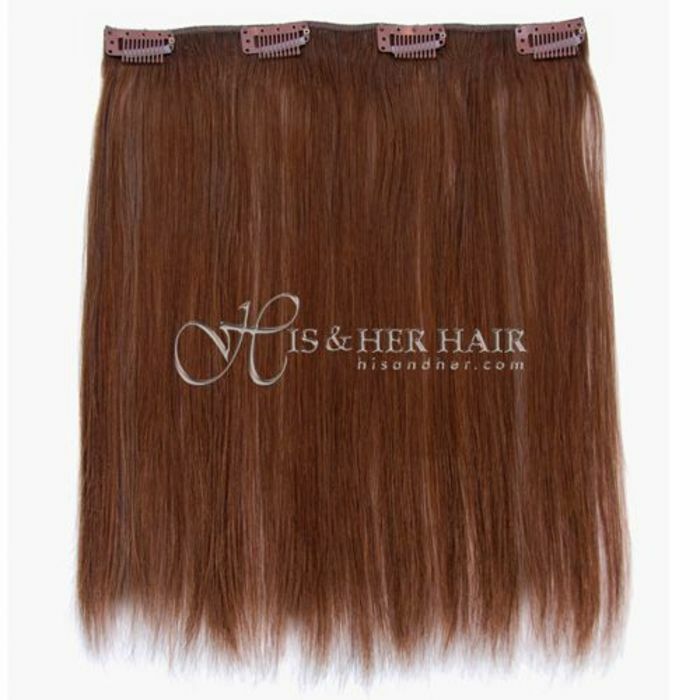 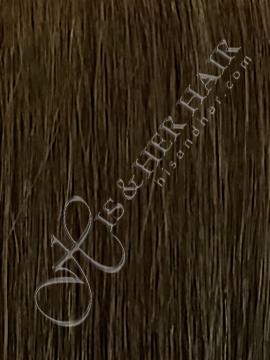 You can use this piece on a thin area for fuller look and/or use it to lengthen the hair. 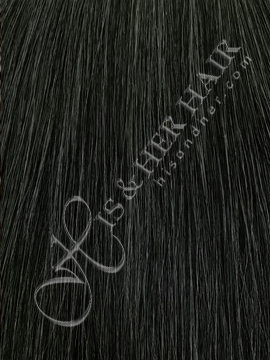 Hair Length* --- Please Select --- 10"~12" 12"~14" 16"~18"